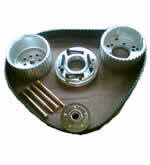 To suit Chrysler small block. 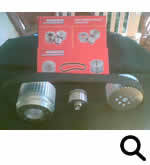 To suit Holden HQ HJ HX 253/308. 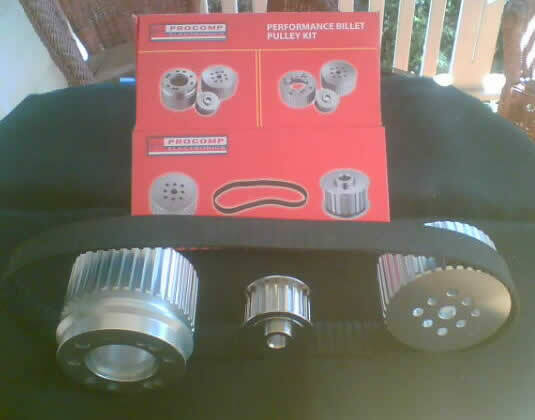 To suit Holden HQ HJ HX 253/308 with power steering. 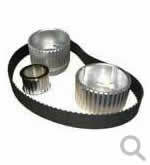 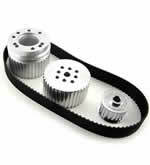 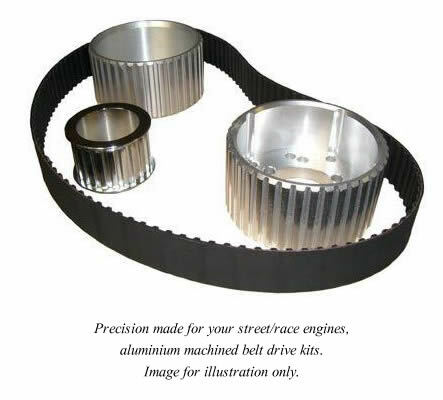 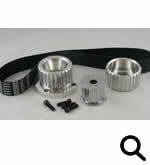 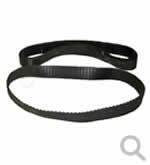 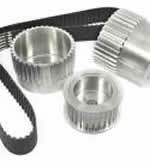 Kits consist of machined Billet aluminium pulleys for crankshaft and water pump. 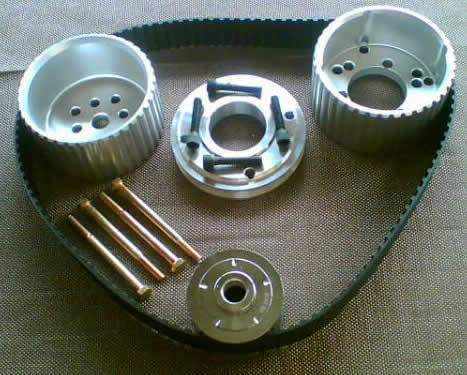 Chrome steel alternator pulley complete with 1.5" wide belt. 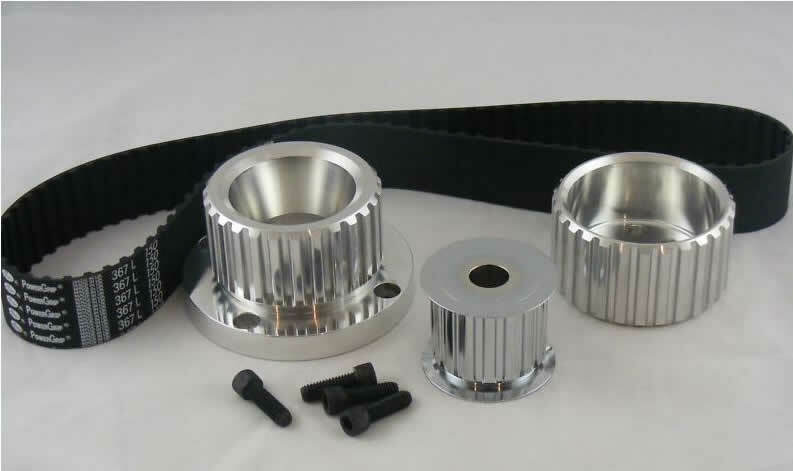 Kits consist of machined Billet aluminium pulleys for crankshaft and water pump. 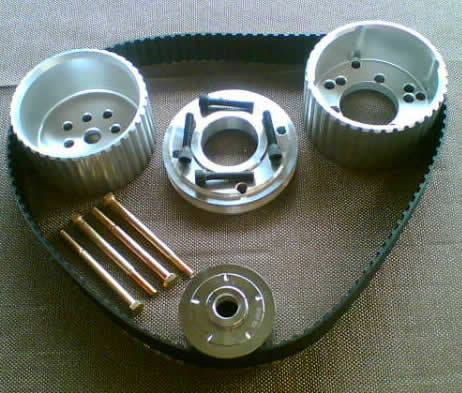 Chrome steel alternator pulley complete with 1.5" wide belt. 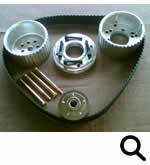 'V' groove incorporated with crank pulley.